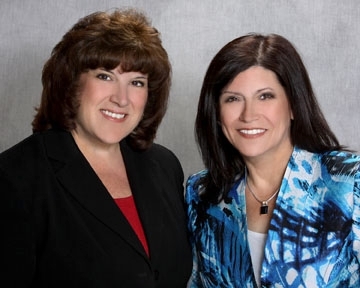 As a partner in the Homes by Carol and Teresa KW team I have almost 20 years of experience in the Real Estate market. Most recently before Keller WIlliams; 9 years with Weichert Realtors where I teamed up with Teresa Barba. We have continued our long, successful business partnership with each other and moved our business to KELLER WILLIAMS REALTY, West Mon in 2012 where our business has thrived and grown and we are committed to the same top level service along with some exciting new twists. Accomplishments include: Earning the ABR (NAR's Accredited Buyer Rep) designation, the SFR (NAR Short Sale and Foreclosure) certification and OnTrack Mentoring certification along with various awards over the years from NJAR and Weichert Million Dollar clubs and Executive Club 05. Two Time KW-BOLD graduates. Members of 5 MLS systems ( Multiple Listing Services) throughout NJ. We look forward to serving and helping clients and friends fulfill their real estate dreams and enjoying a long and wonderful relationship with the Keller Williams family!